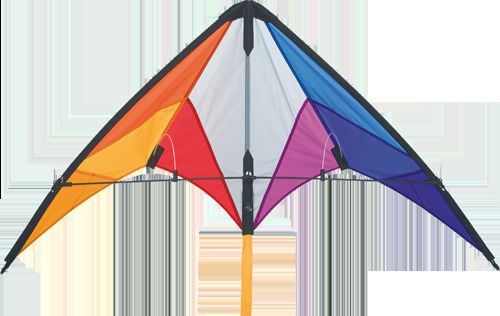 These new HQ entry-level kite is noted primarily for their sturdy design. 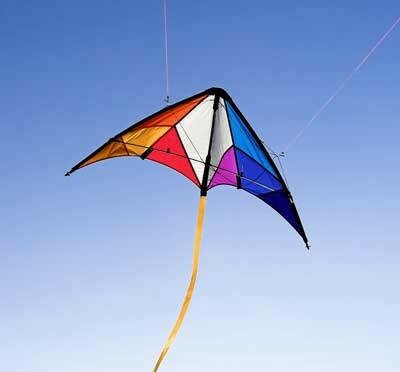 It is sewn from light and strong ripstop nylon and the rods are made of almost unbreakable fiber glass. The setup is simple and the flying properties are extremely docile. 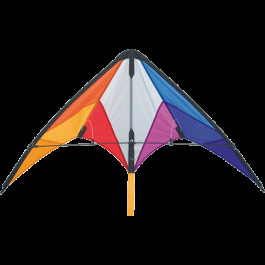 The Calypso II be flown reliably even by beginners in a wide wind range. The drag forces are moderate, but solid – the flying speed doesn’t overpower the pilot.